The secret to rocking online sales? Smart marketing! Online sales isn’t just way easier than offline and hybrid methods – it can actually mean HIGHER buy rates and RECORD HIGH order values. The key to getting the countless benefits from an online workflow is super-smart, kick-a$$ marketing. Enticing parents to spend more!!! 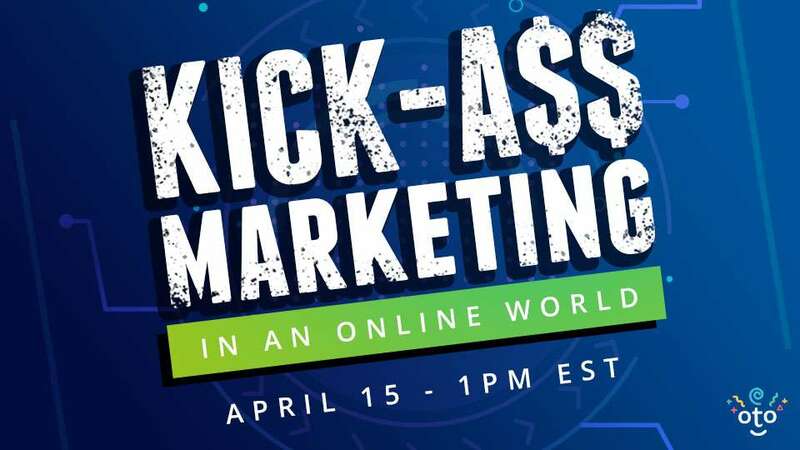 You’ll walk away from this webinar with a complete marketing playbook that you can use to drive more sales this spring!